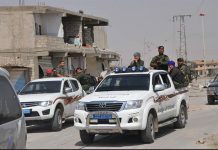 The Syrian regime’s security forces and militias continues kidnaping and arresting civilians in addition to the daily killing. With the huge number of people killed every day by the shelling with barrel bombs, missiles, and mortar shells in addition to the ongoing clashes in different part of the Syrian region, the systematic arresting perpetrated by the Syrian regime is maybe overwhelmed despite that it is being perpetrated consistently. The Syrian regime arrests and kidnaps civilians and then put them under brutal torture where, as an average, five people ever day die under torture according to SNHR. 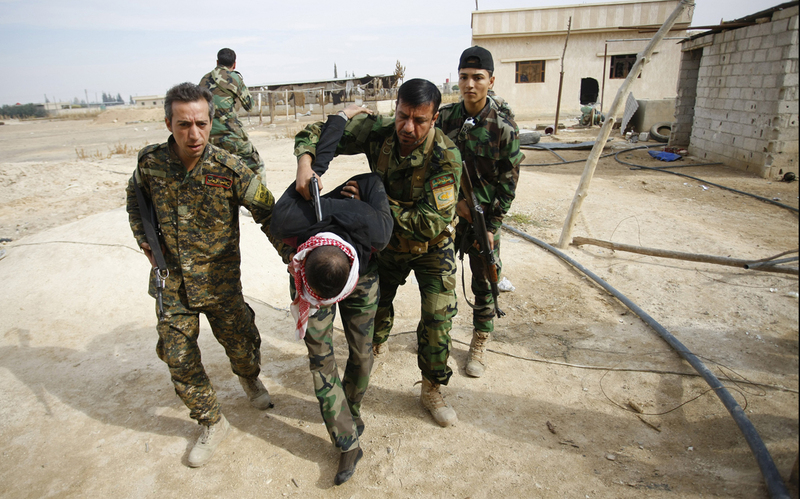 SNHR estimates the total number of prisoners who have been arrested since the beginning of the Syrian revolution to be no less than 215,000 using the approximate documentation method. 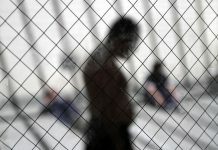 SNHR has lists of more than 76,000 names of those prisoners given the considerable difficulty to obtain the prisoners’ names and information. 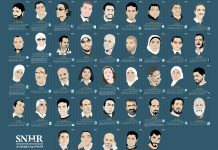 Furthermore, we documented 5047 victims at least who died under torture inside the Syrian regime detention centers from the beginning of the Syrian revolution until the end of July 2014. This report will highlight four patterns of arbitrary arrest which became more notable in this year; namely: arresting to conscript, arresting people who agreed on settlements with the Syrian regime, arresting relief activists, and, last but not least, prisoners of conscience.